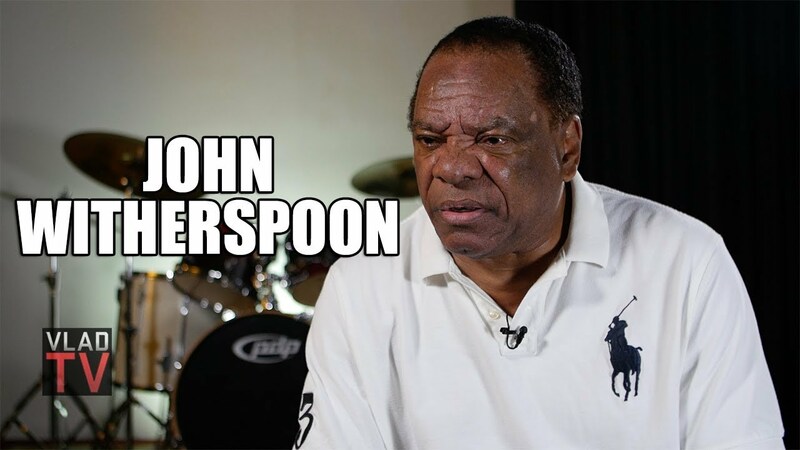 In this clip, John Witherspoon talked about some of the films he had the most fun working on. Witherspoon names “Vampire in Brooklyn” as a film that may surprise fans but he says he loved the script. Later on, Witherspoon discussed the Friday movies and the impact they’ve had. He also spoke about whether he thinks Chris Tucker will ever be a part of the last installment.